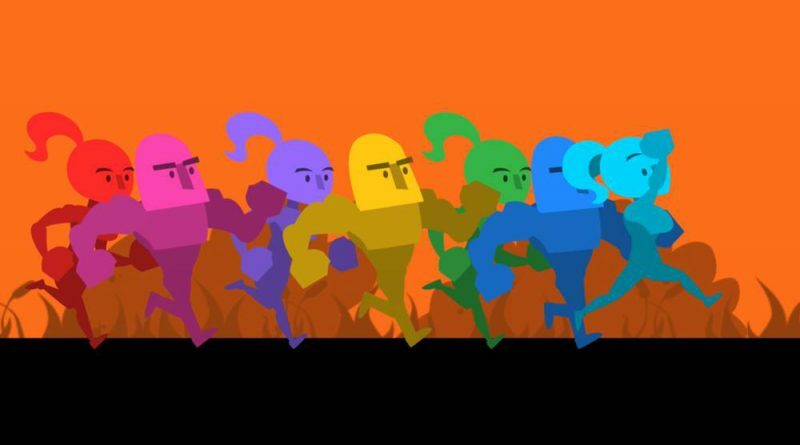 13AM Games and Headup Games have announced that the colorful racing chaos of award-winning party game Runbow will launch digitally on Nintendo Switch and PS4 worldwide on April 24, 2018. 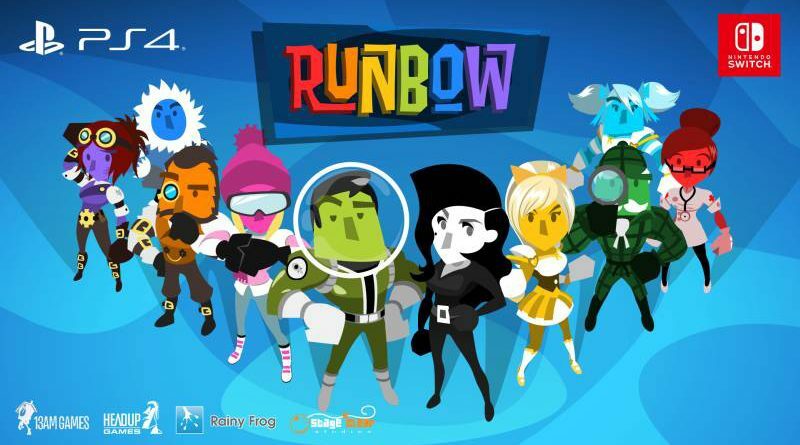 Runbow will also be available at retail as a “Deluxe Edition” on June 14, 2018 including all DLCs and some physical goodies which will be announced at a later stage. 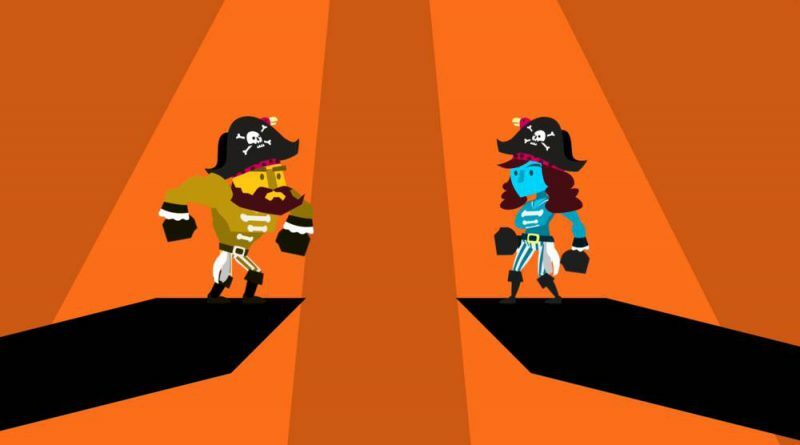 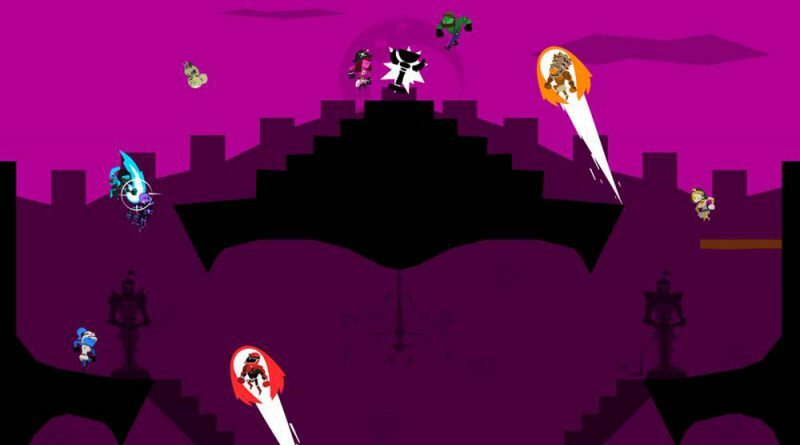 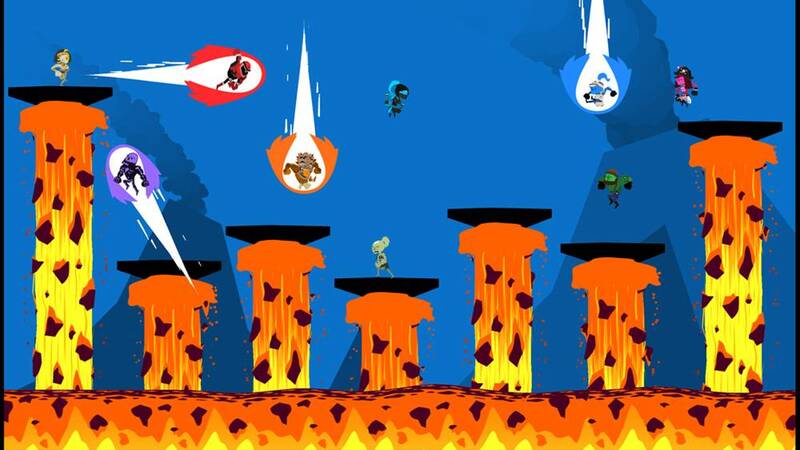 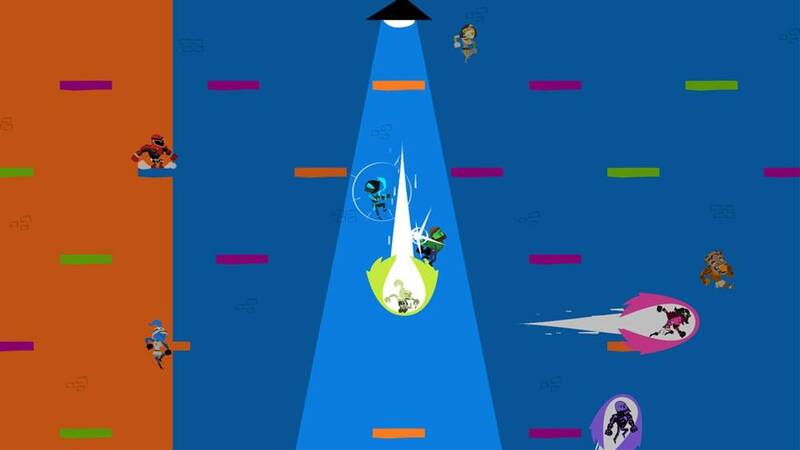 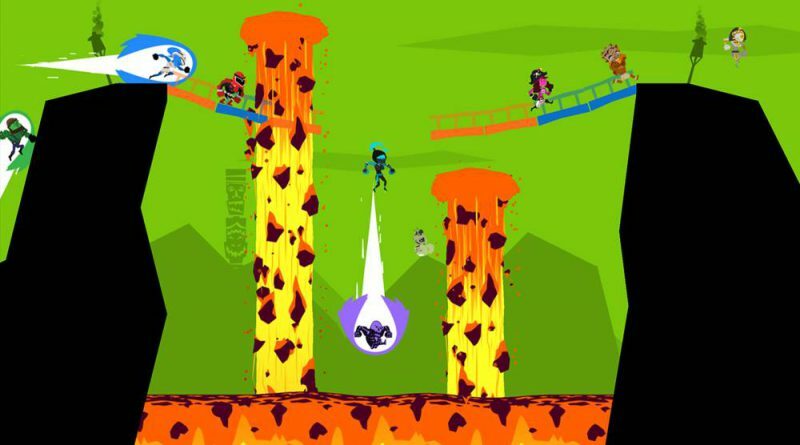 Runbow features an eye-catching color mechanic that has racers brawl amongst each other while objects and platforms appear or disappear based on the continually changing background color. All multiplayer modes can be played by up to 9 players simultaneously online, while it features 8-player local multiplayer madness on Nintendo Switch as well as 4 player local chaos on PS4. 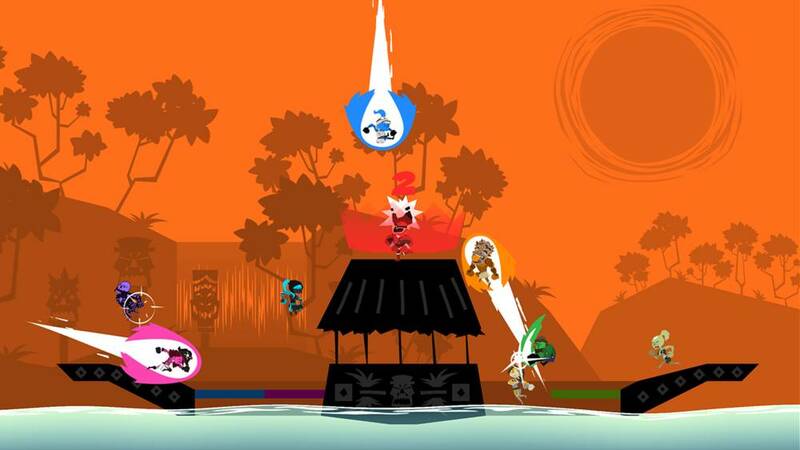 Besides that, the game features a bevy of content in its single-player modes that will test the skills and minds of any seasoned platformer.